Please tell us a little about yourself and how you ended up as a wedding planner. I first began working in the wedding industry in Atlanta, Georgia in 2002. 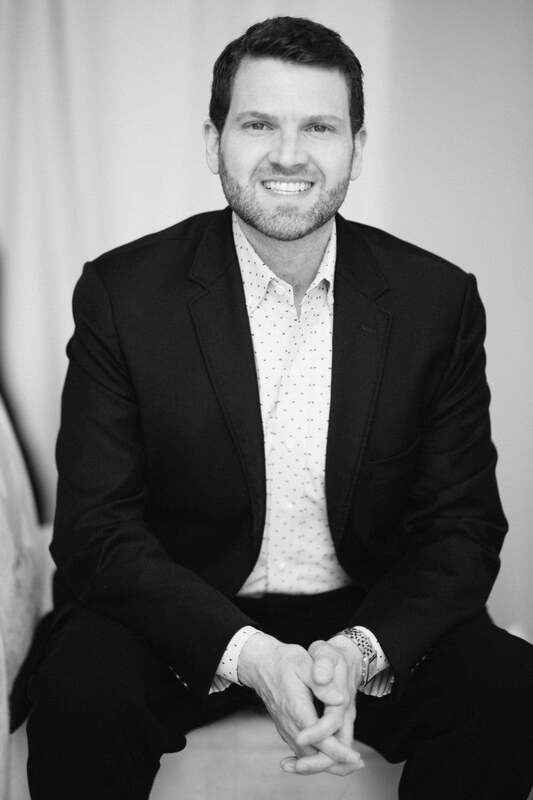 After a move to Charlottesville, Virginia 12 years ago, I had the opportunity to continue working in the wedding industry as the Director of Weddings and Special Events at the Forbes 5-Star rated resort, Keswick Hall. 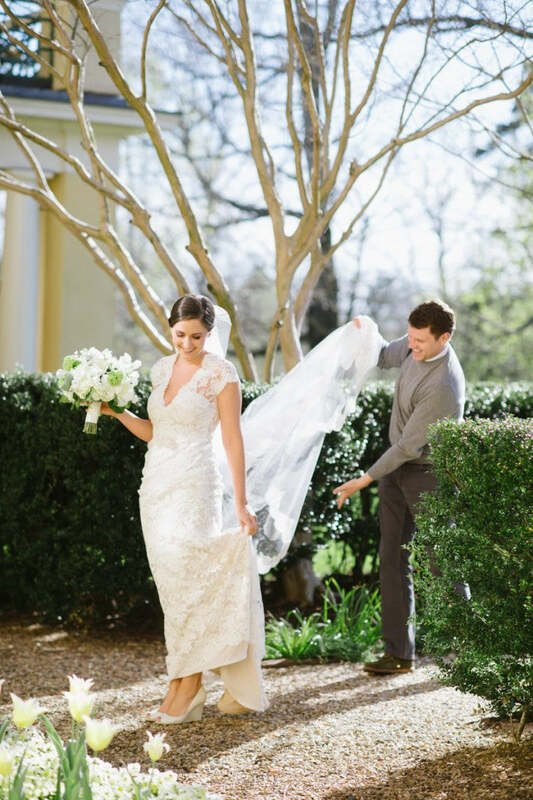 While at Keswick Hall, I worked with a wide variety of planners, while being the sole planner for many of the weddings at the resort, giving me the best education you can receive for events...hands on! 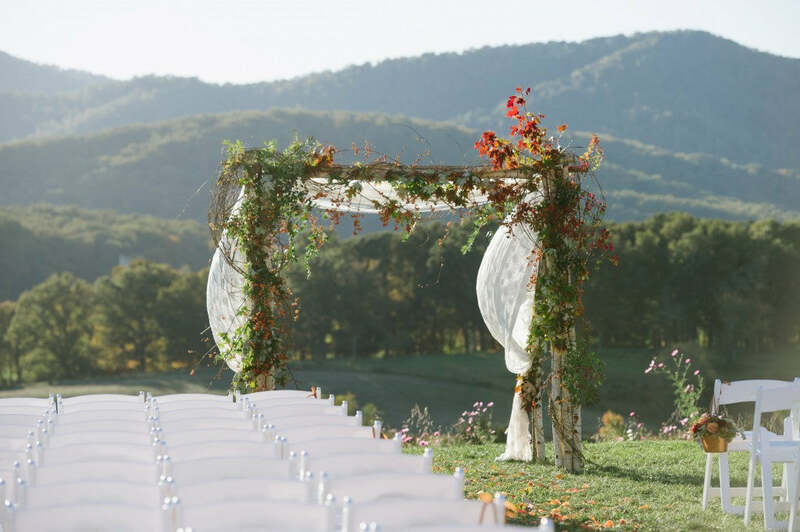 Once my family determined we had no desire to leave the Charlottesville area, Donovan-Groves Events went from a dream, to reality. My husband and I reside just outside of Charlottesville on our small family farm with our rescue dog, Gracie, a few barn cats, and our honey bees. What sets you apart from other planners in the industry? While we focus on the design elements and logistics, one thing which makes us different is our service on the day of the wedding. 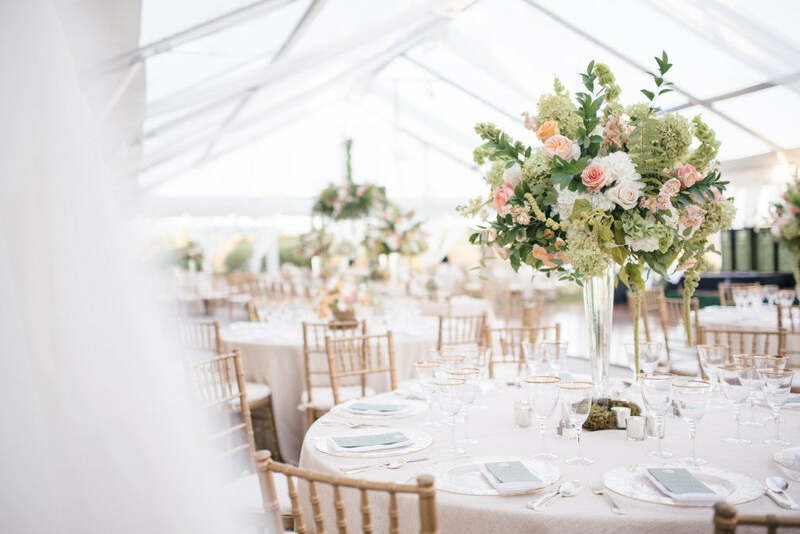 Our program is designed to not only make sure everything runs as planned, but to provide a higher level of customer service to the guests, family, wedding party and especially to our couple. Please describe your ideal client. Our ideal client simply wants to have a fantastic wedding! We work with clients from all different parts of the country, and world. The majority of our clients are from NoVa and New York. We ask our clients to trust the process, enjoy the process and be open-minded to ideas. Please describe your signature style. The best compliment we received was when our style was described as “Understated Elegance”. It is important for us to be able to bring out the style of the clients, and not our own, however we find the majority of our clients want the look we tend to love as well. What trends are you seeing this year? Color, color and more color. We love color so this doesn’t scare us at all. It is all about putting the right color, in the right place. What’s your favorite way to enhance the guest experience? We love to make sure our timelines have a natural, flexible feel. We don’t ever want the guests to feel like they are sitting through a program. This is where our clients are all terrific by trusting us to run the timeline in a way which makes the evening run in a natural, not rushed, not slow, just perfect. 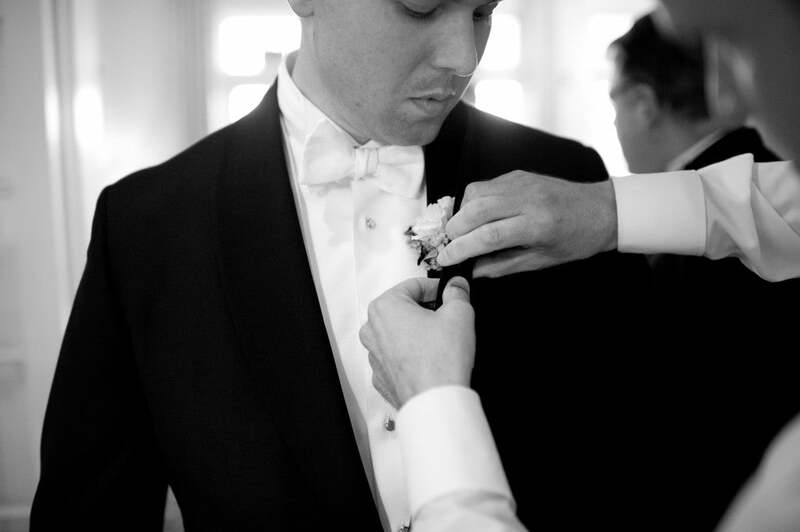 What’s the best advice you have for brides and grooms to be? Trust your vendors, don’t fight your venue (aesthetically), and enjoy the entire planning process. Best part of being a planner? For me, the best part of being a planner is getting to know our clients on a level where I truly want everything to be perfect, not because they are another client, and that it is another wedding, but because we have been through this planning journey together. It’s an amazing time in their lives, and we get a front row seat! Most challenging part of being a planner? Mother Nature. We have to have Plan A, Plan B and sometimes Plan C.
Biggest wedding disaster and how you overcame it? The venue lost all power 10 minutes before the guests were going to arrive from the ceremony (at a nearby church). We lit more candles, brought in the generator we had on hold, bought flashlights and disguised them to create uplighting (it worked!). We had enough power for the kitchen and the entertainment. I look back on those pictures and am just amazed how great it all looked! Bury the bourbon people! It works! Grace Kelly - her gown, OMGOSH! Completely depends on the venue! Fave spot for a destination wedding? We loved the wedding we did in Capri. That being said, Charlottesville is pretty amazing! Any piece of sapphire jewelry! I’m a sucker for peonies. Fave Insta feed these days?